 The Talatha sermon podcast can be found in the Itunes store, or through any podcasting app. 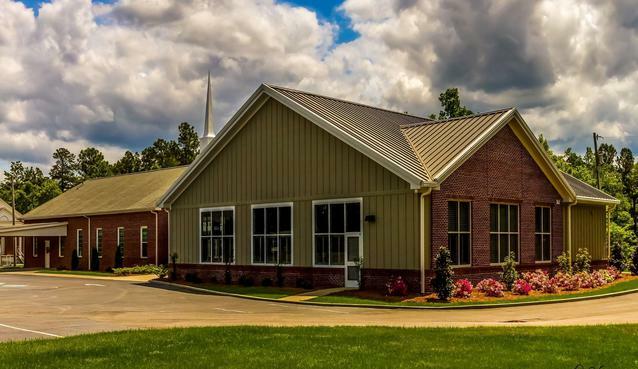 To access the full sermon archive, you can click on the out link button below. The sermon web player below allows you to play the most recent sermons from this site.